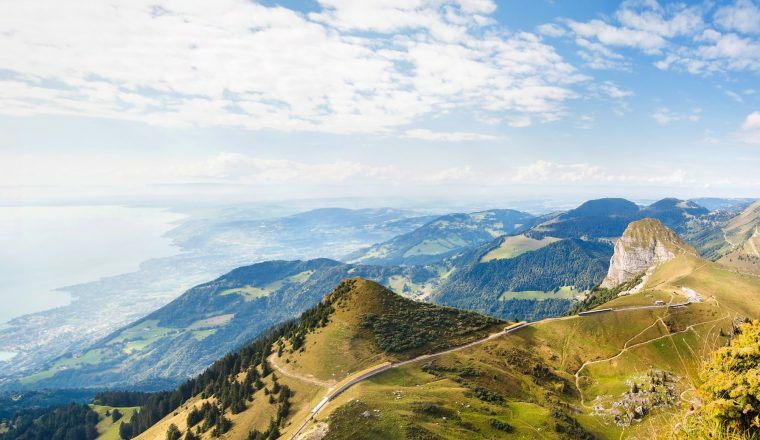 The Via Alpina crosses 14 of the most beautiful Alpine passes and goes through six Swiss cantons with a vast variety of culture, geology and topography. The route has some of the world’s most diverse varieties of flora and fauna. We offer the Via Alpina in three stages or one combined stage of 14 days walking. We can book extra nights or rest days where you like. The Via Alpina crosses 14 of the most beautiful Alpine passes and goes through six Swiss cantons with a vast variety of culture, geology and topography. The route has some of the world’s most diverse varieties of flora and fauna. This is the entire walk, consisting of 16 overnights and 14 days walking. We can book extra nights or rest days where you like. £2,050.00 per person based on two people sharing a room. Included: 16 nights accommodation in carefully selected 3* hotels (4* hotel for first night); breakfast each morning; luggage transportation; orientation meeting where route notes and maps are provided and any questions answered; airport transfers; telephone back up for the duration of your walk should you need assistance. We will arrange for you to be picked up and taken to the 4 **** Hotel Tressoni in Regensdorf/Zurich. You walk through alpine pastures and then along a ridge of black slate whilst the Alpine huts on the other side of the Foo Pass are architectural rarieties. You then find yourself in wild scenery with magnificent waterfalls. Elm is famous for Martinsloch, a rock with a hole through which the sun rays shine on the church tower just four times every year. Cable car from Elm to Empaechli or to take a bus from Elm to Obererbs to shorten the hike. A sunny slope with a great variety of flora and fauna and wonderful views to Wichlenalp and the Richetli Pass. Linthal sits in the middle of Switzerland’s deepest valley. The hike to Braunwald is a suntrap on the western side of the valley. Continue to the Nussbuel where there is an excellent restaurant serving coffee and cream. UIrnerboden begins with an area of moorland alongside the waters of the Faetschbach River. 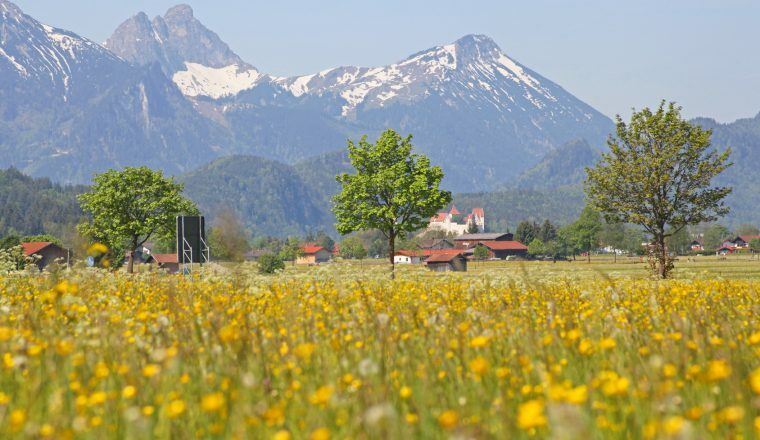 The Klausenpass is noted for its bees and honey and you will see the mobile beehives as you walk. 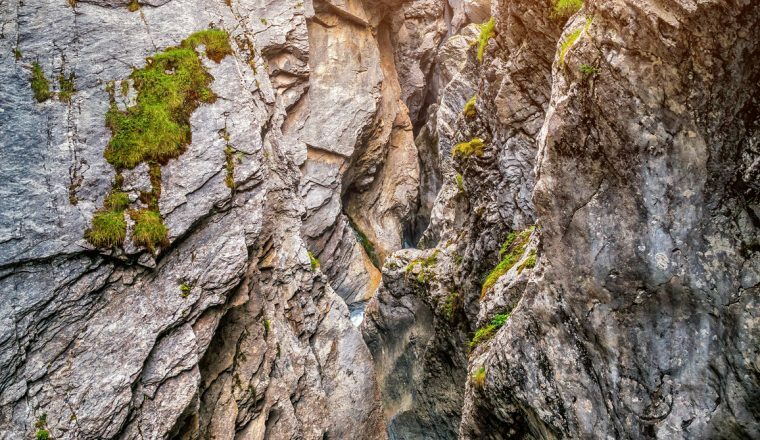 Walk along the high level Klausenpass trail with panoramic views of the surrounding peaks before the steep descent to the valley (possible to take a cable car). The route continues in the valley from Burglen (with its fortified tower) along the William Tell trail to Altdorf, Switzerland’s symbolic birthplace and then further to the little village of Attinghausen. Once on the ridge the trail continues to the Surenenpass, a lovely Alpine trail leading to the monastery of Engelberg. (for the last section from just beyond Alpenrosti it is possible to take a cable car down to Engelberg). The trail leads to the scenic Trubsee lake at the foot of Mount Titlis and then on over the Joch Pass into the Bernese Oberland with its array of beautiful Alpine roses along sunny banks. The Bernese Oberland is world famous for Mounts Eiger, Monch and Jungfrau with their glaciated slopes. After breakfast you have a briefing where you will be given maps and route notes and the route will be explained – ie when you can shorten it by taking cable cars etc. Then you will be taken to the start of the walk. 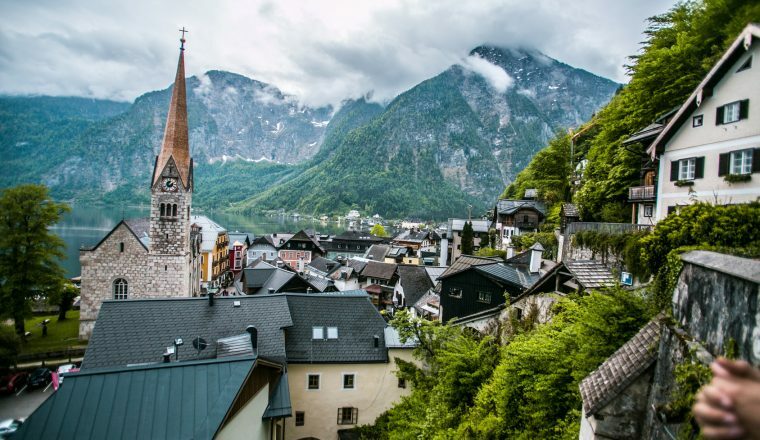 Walk past the Reichenbach Falls – legendary scene of the dual between Sherlock Holmes and Moriarty – to the nostalgic Rosenlaui Hotel, dating from the pioneering age of Alpine tourism. And on to the glacier gorge, considered one of the great natural sights of Switzerland and through beautiful moorland over the Grosse Scheidegg to Grindelwald. The walk over undulating meadows is gentle, the rock and ice scenery of the Eiger North Wall is close and awe inspiring. This is a sunny high level trail to Wengen that continues deep into the Lauterbrunnen Valley with its vertical walls and spectacular waterfalls. The sunny terrace of Murren lies directly opposite the Eiger, Monch and Jungfrau. The trail leads on via alpine pastures to the impressive pass into the Kiental, associated with James Bond as a result of the film ‘On Her Majesty’s Secret Service’. Today you hike over the highest point of the Via Alpina (2778m Hohturli) made easier by a wooden stairway. 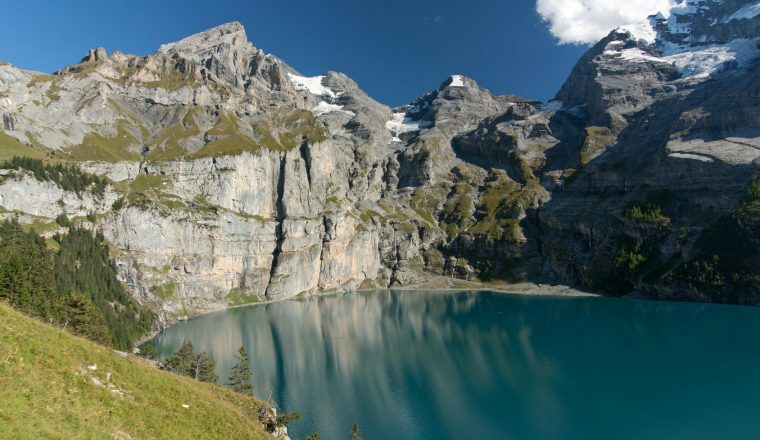 The trail goes on to Oeschinensee, one of the most beautiful mountain lakes in the Alps. Cable car from Adelboden to Almpenalp (1728m). 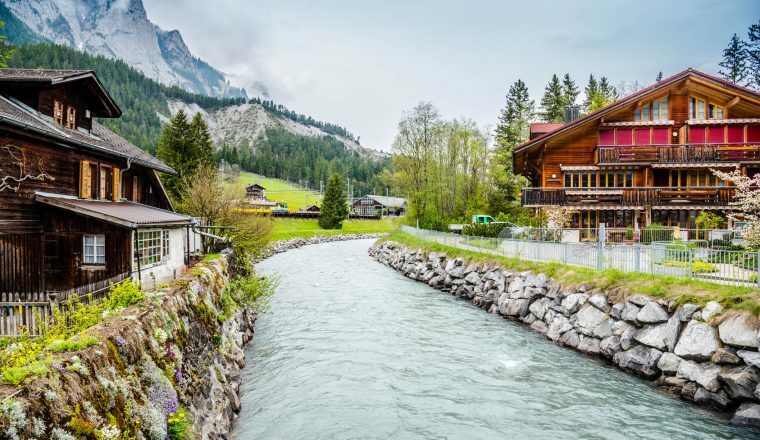 From Kandersteg’s traditional wooden chalets over flower filled Alpine pastures towards the rock walls of the Lohner the hike takes one over several steep sections to reach the Bunderchrinde, the breathtaking pass into Engstligental, and from there to Adeelboden. A gentle climb alongside the Glisbach steam through forest and moorland, over the Hahnenmoospass, then down to town of Lenk, with spectacular waterfall and its magnificent wooden architecture. From Lenk via lush alpine pastures, up into Lynx territory, through a verdant limestone area with magnificent views. Then it is over the Truttlisberg pass and the long Turbachtal valley to sophisticated Gstaad. This is a panoramic and high level pass taking you past the Berghaus Eggli and the Wilde Bode limestone area, which brings you into French-speaking Switzerland. 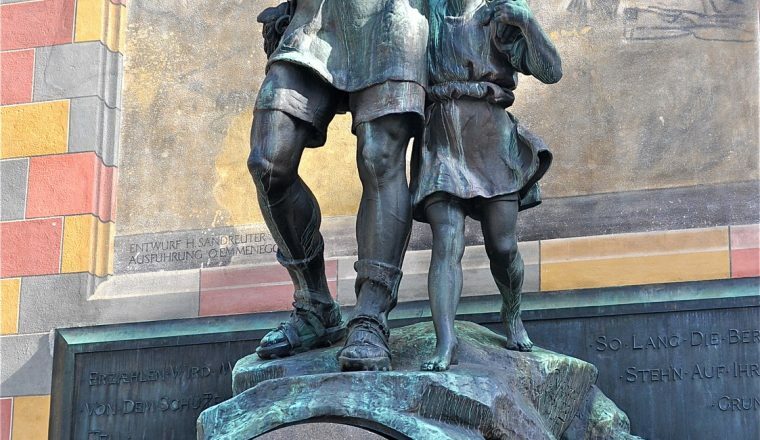 This area is well known for the L’Etivaz, a full fat hard cheese, made in copper cauldrons over open fires. Bus L’Etivaz to La Lecherette in the beginning and cog railway Rochers-de Naye to Montreux. 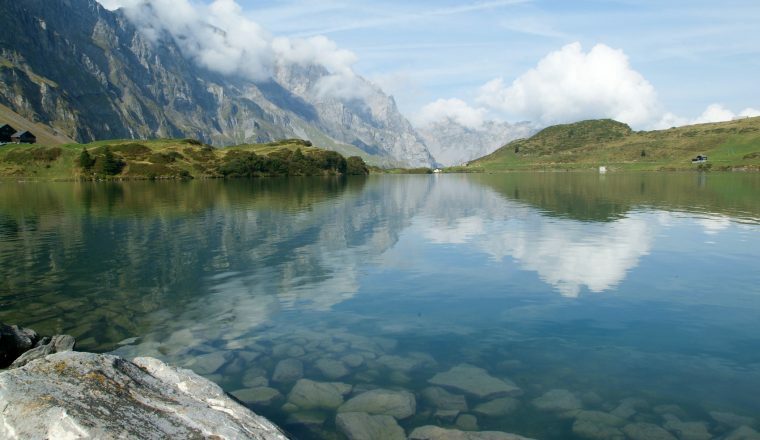 Walk past the Hongrin reservoir, peaceful and remote along rolling terrain to a breezy ridge that leads to the summit of Rochers de Naye, the most fascinating vantage point in the Vaud Canton. Overnight Montreux or we will deliver you back to the first hotel in Zurich for the last overnight.